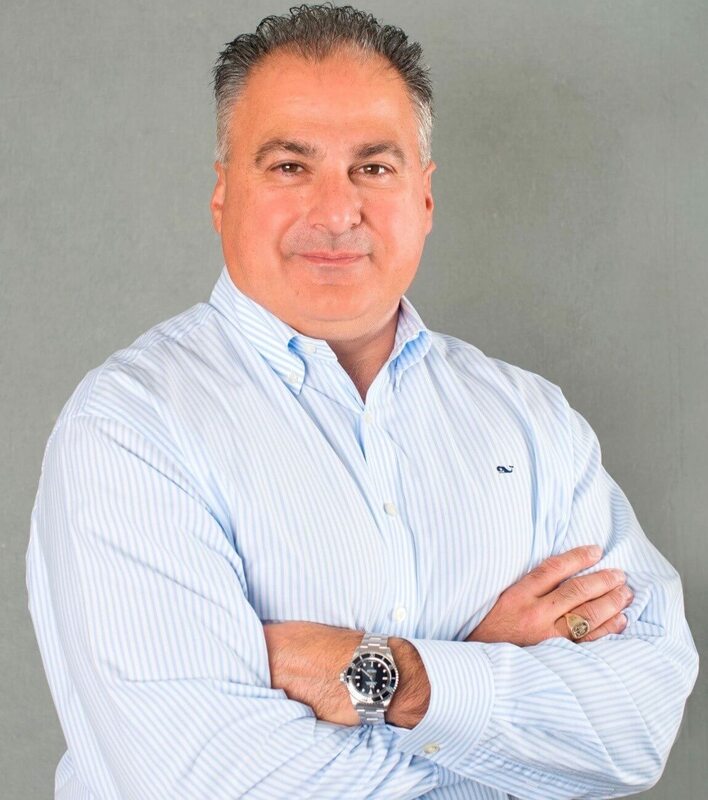 Summary: Mr. Jim Monopoli is the Founder, President and CEO of Quantech Services Inc. Jim is responsible for leading a mid size professional consulting company providing technical and acquisition support services to the Department of Defense and other Government agencies. Quantech’s service portfolio includes program management, logistics, information technology, engineering, configuration & data management, information assurance, financial management, cost estimating & analysis, earned value management, contract management, acquisition, test and evaluation, HR and administrative support. Jim has led the growth of Quantech from a two person start-up organization to mid size firm with offices in seven locations and employees in 14 states. Since Quantech’s first Government contract in 1999, Jim has led hundreds of employees from diverse backgrounds and provides his clients with a corporate commitment to excellence in all delivered products and services. Jim has over 30 years of experience in program, financial and cost management and has held senior management positions in both Government and private industry. Prior to starting Quantech, Jim was a senior manager in a Government service consulting company providing multi-billion dollar life cycle cost studies for Command and Control, Intelligence, Surveillance and Reconnaissance programs. Jim was responsible for strategic planning, resource management, training, and client relationships. Under Jim’s leadership, revenue grew by over 400% and a key long term market position was established. Jim started his career as a federal employee and dedicated 13 years of service to the US Air Force. Jim held positions within high profile Air Force programs as the lead for requirements planning, budgets management, hardware and software estimating and managing system execution. He led multi-billion dollar life cycle cost estimates for weapons system milestone reviews. Education: Jim has a Bachelor’s Degree in Finance & Economics from Northeastern University and a Masters of Business Administration from Western New England College. He is Level 3 Certified in both Program and Financial Management. Professional Organizations: Armed Forces Communications & Electronics Association (AFCEA), Society Of Cost Estimators & Analysis (SCEA), Society of Parametric & Analysis (ISPA) and Air Force Association (AFA). Awards: SCEA Estimator of the Year, ESC Civilian of the Year, multiple years of Corporate INC 500/5000 Awards, Washington Fast 50 Awards and numerous Air Force Performance Awards.